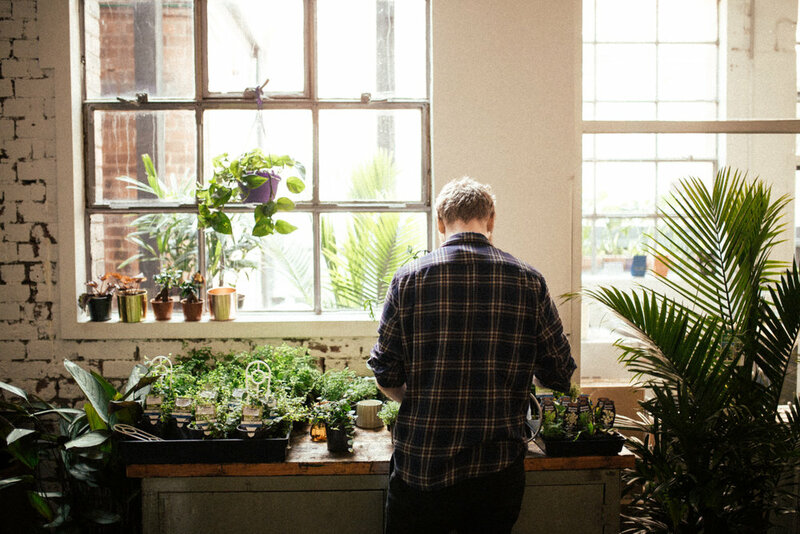 Indoor plants, decorative pots, local ceramics, and much more, in the heart of Brunswick. We have an incredible, ever-changing indoor plant range in our store that keeps up with trends, but we also try and bring you the unexpected and the unique. Whether you’re brand new to the world of plants, or a seasoned plant collector, you’ll find something on our shelves to suit your needs. We stock hundreds of plants, large and small, across a wide range of families and species. With such a diverse plant range, all with their own ideas of perfect conditions, we’ll help you find the perfect new addition to your space. Looking for a pot to pair with your new green friend? We’ve got you covered with our huge range of indoor decorative pots and terracottas. If gardening is more your vibe, we stock heaps of seeds, gardening tools, soil, fertilisers (indoor and outdoor) and organic pest control supplies. We have a variety of stunning books that cover areas such as indoor plants (of course! ), food, art, design, science, sustainability, and more. We seek books that captivate us, delight us, and reveal the world as only books can. We also stock a range of botanically themed cards, the perfect accompaniment to a gift. We have the honour of stocking some of Melbourne’s best ceramic work! Our ceramics section is where local artists shine, and you can find hand-crafted mugs, candles, planters, vases, and more; all from local talent. If you’re after a ready-made terrarium with reliable results and a unique style, we’ve got you covered! Outside In Terrariums make the best in town, and there’s a full range available at Greener House. 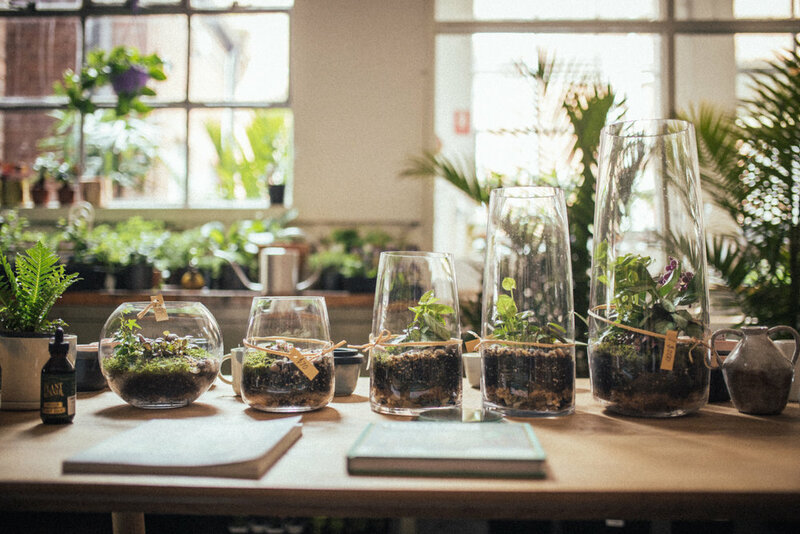 If you’re a D.I.Y.er, we host workshops on terrarium building with Petite Green, who also make awesome D.I.Y. kits you can purchase in-store. Qualified and expert advice is available to you all the time. 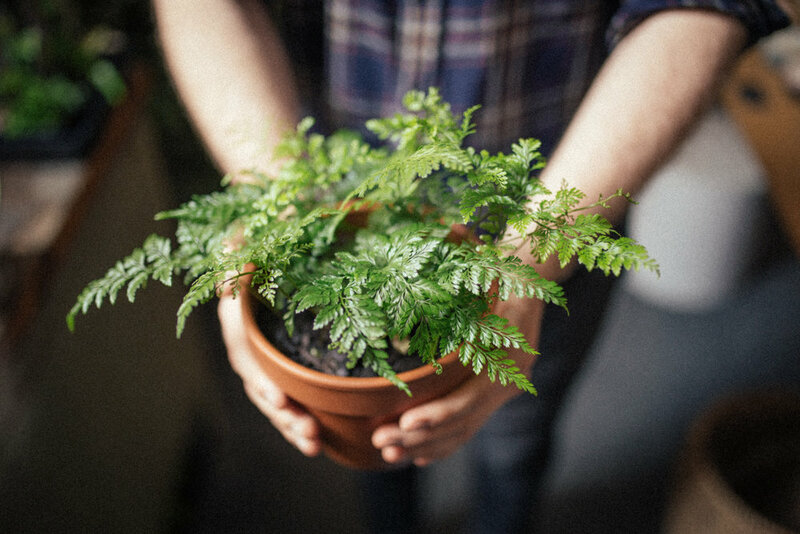 In-store, our staff will help you select plants and accessories, provide comprehensive care advice, and help you with any plant issues you’re having. From home, you can message us at any time on Facebook to receive prompt plant advice or information about the store.